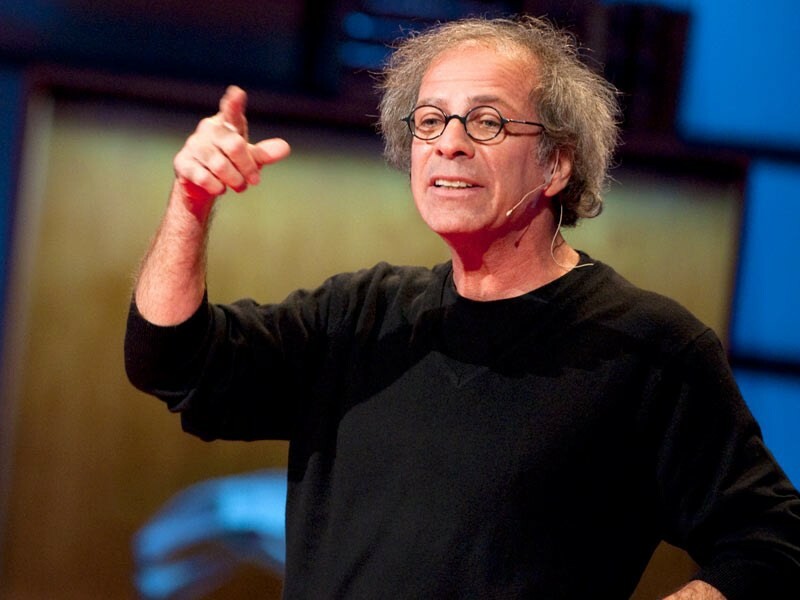 For the longest time I have been a keen follower and a strong advocate of TED Talks. Over the years I have found that websites like TED are excellent conduits of knowledge; one which cannot just be consumed out of a book. TED in particular appeals to me for three simple reasons: its audio-visual format, interactive nature and crisp presentation. This particular TED talk by Tom Wujec, a Fellow at Autodesk (the world’s leader in 2D & 3D design software), highlights in just 7 minutes the importance of design and how a good design (of a project as well as the project team) is an outcome of sound, skilled collaboration. He leads with an example of a simple team building and productivity exercise he calls “the marshmallow problem” to see who can build the tallest tower using dry spaghetti, duct tape, a spool of thread and a marshmallow. Having conducted this particular exercise on CEOs, business school grads as well as kindergarteners, Tom Wujec shares interesting anecdotes on which group has been consistently found building the best kind of towers and why some fail miserably just about every time. This particular TED talk offers some really good insights into what happens when specialized skills come together with good facilitation skills, and the role of incentives in a team’s success. 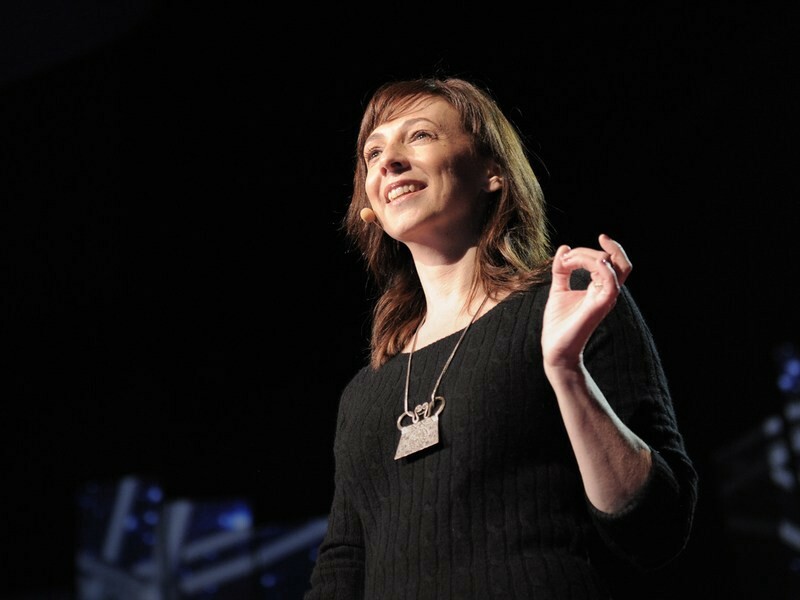 One of my absolute favorites, this particular talk makes a strong case for the quiet and contemplative in a world obsessed with extroverted people. Cain, a former corporate lawyer and negotiations consultant, and a self-described introvert at that, passionately argues that we tend to design our institutions, including workplaces, for extroverts and that this bias often leads us to discount the potentials of the less outgoing kinds. 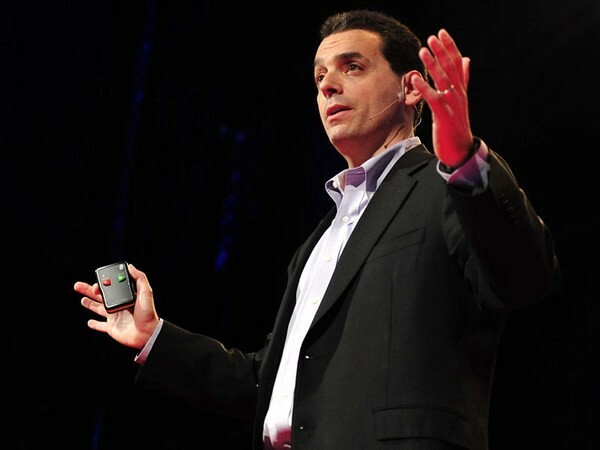 In this thought provoking talk, Dan Pink — former speechwriter for Al Gore and career analyst — offers a unique viewpoint regarding how we can motivate people around us. 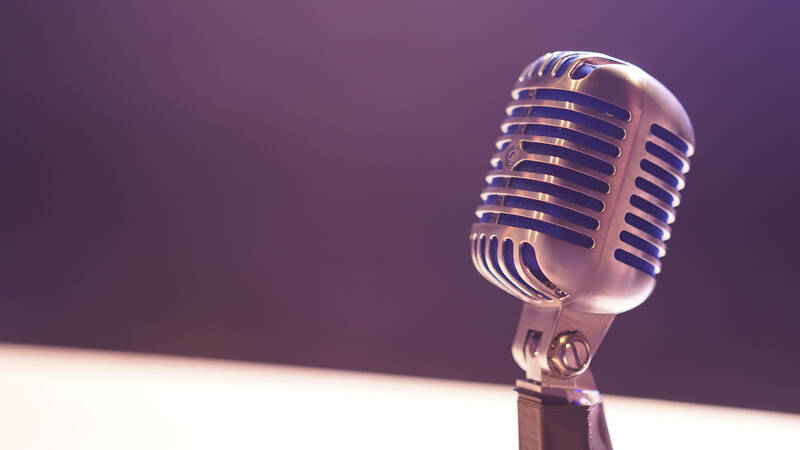 Through the infamous “candle problem” Dan tries to draw attention to the ‘functional fixedness syndrome’ commonly seen across organizations today and remarks how conventional incentive methods are incapable of motivating teams to perform better. Absolutely fun and enlightening, watch this talk for some illuminating stories and exceptional ideas about management. In this TED talk, Italy Talgum — an Israeli conductor and business consultant — explores the styles of six of the greatest conductors of the 20th century to underscore best practices when it comes to getting the most out of any collaboration. His talk extends a sneak-peek into some of the most commonly employed management styles and seeks to explore outcomes of each of these said styles. A fascinating narrative from the perspective of an orchestra conductor, Talgum’s talk is a fine lesson in understanding the impact of specific management control techniques on a task’s outcome. 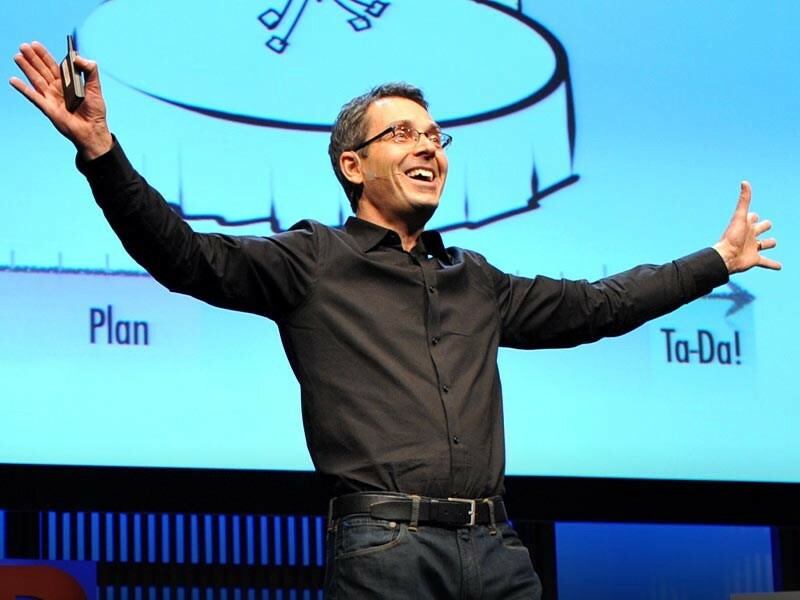 This particular TED talk is, in my personal opinion, nothing less than the most comprehensive perspective ever presented on the topic of goal-congruence. 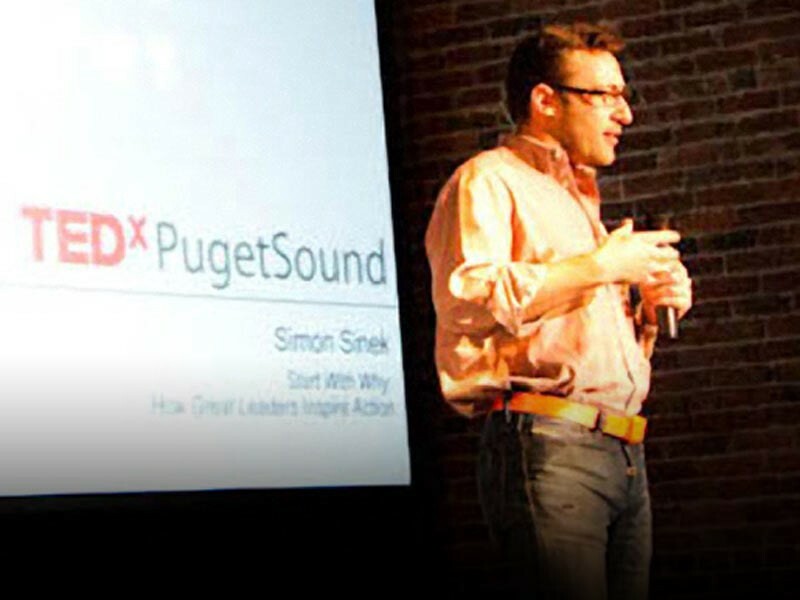 Presenting a simple yet powerful model (which he calls the ‘golden circle’) for creating something that immediately draws attention and inspires action, Simon Sinek leads the talk based on a simple premise: People do not buy what you do, but they buy why you do it! His psychosomatic narrative explains in great detail how the best managers and leaders are successful in creating goal- congruence between an organization and its many people. This question of “why” is at the heart of this particular TED talk — explored in a number ways throughout the talk. Riddled with inspiring stories of some of the greatest brands in world history — from Apple to Martin Luther King — this stimulating talk is a must-watch for anybody who’s seeking an ounce of inspiration or simply some perspective to dwell upon. 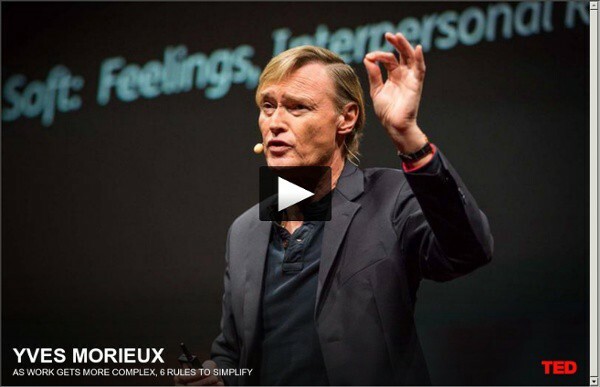 In this TED talk, BCG’s Yves Morieux explores how organizations can adapt to today’s complex business landscape by creating an internal environment of simplicity, that is, through simplified organizational design and encouraging cooperative behavior. Morieux explains how traditional pillars of management are incapable of addressing modern complexities and how it impacts the productivity of an organization’s employee. So, in about 2-hours’ time these TED talks (collectively) stand to offer you some really interesting insights that will compel you to rethink the way you approach a project and manage those who are a part of your shared endeavor. Do share your own favorite TED talks on building synergies in a project team.